Before entering the Carousel Bar in the Hotel Monteleone, in New Orleans, I was convinced that – at the end of the day – good bars are good bars, but they all are quite similar, the rest are details. Then I sat at the bar, I ordered a Martini (sorry, a very good Martini) and after a few minutes I realised that the bar had moved. That was my first Martini of the evening, so something was really happening. Well, the fact is that in the Carousel Bar, the bar is slowly revolving (every 15 minutes it does a complete tour, to be precise), and this believe me is an amazing experience. What else? This is the place where Faulkner, Capote and Tennessee Williams used to sip their drinks and is a fabulous classy wooden environment dating back to 1949, with professional and friendly bartenders, who serve very generous and well done Martinis. 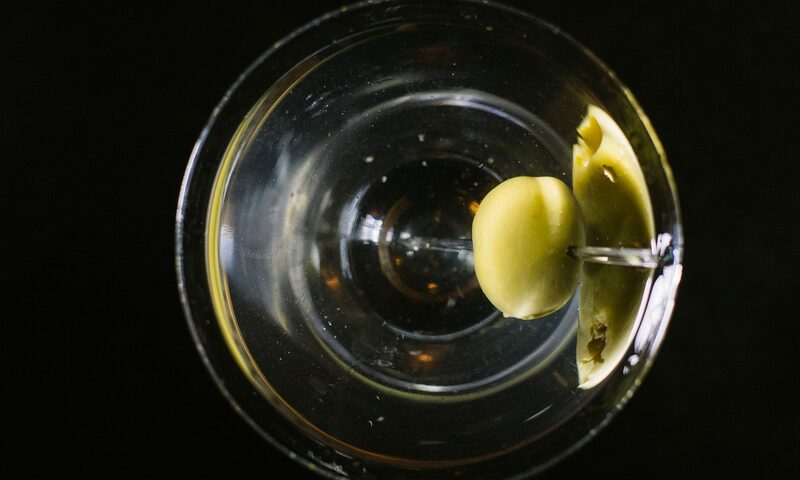 The site says “While the bar always rotates at the same speed, visitors who have imbibed for a while often claim that the bartender has turned up the motor’s speed”… Classic Martini Rate: 8/10. 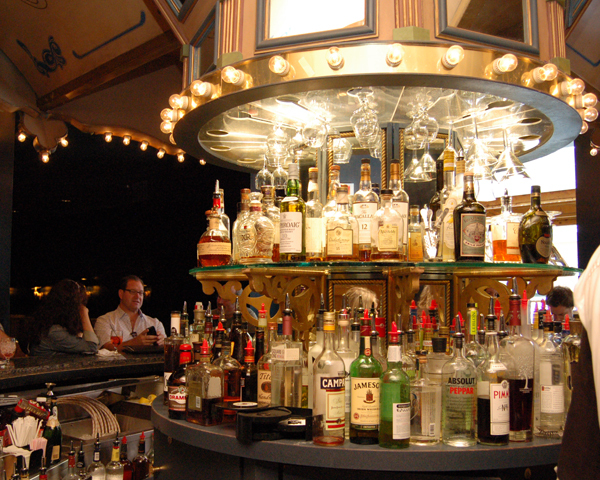 CategoriesBest Martini Bars, Classic, Martini bars, New Orleans, Unique!